At the rate humans are going, our grandchildren may not be able to enjoy a Friday night fish fry or a delectable maki roll. 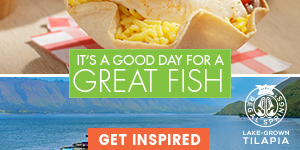 But rest assured, you don’t have to think twice before you enjoy your next fish taco, as there are many people and organizations going to great lengths to ensure that changes are being made to how we source and consume seafood worldwide. Between ethically-minded consumption and responsibly-farmed seafood, there is significant work being done to help preserve our fish stocks. These innovative farming techniques could make all the difference in the future of our seafood supply. Regal Springs Tilapia are raised in large pens that are situated in deep, pristine lakes. The unique positioning and design of these pens ensures that the fish receive a constant supply of clean water from the rivers and streams that flow naturally into the lakes. Additionally, the floating pens prevent fish from eating algae from the bottom of the lake. They are instead raised entirely on a plant-based diet. 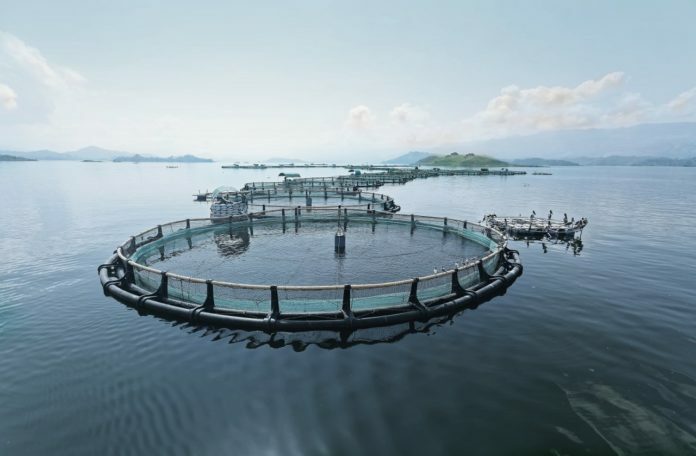 Raising their Tilapia in lakes in large pens with controlled stocking levels makes the use of antibiotics and additives unnecessary, resulting in an all-natural, flaky and mild fish. Some carnivorous farmed fish are sustained with feed sourced from wild fish species—a practice which only adds further strain to ocean populations. To answer this problem, some innovators are turning to fermented products, flies and algae to create a more sustainable feed. This practice can substantially lower the ecological footprint of feeding farmed fish by overriding any need to dip into wild fish populations to sustain their farmed counterparts. Open ocean pens are vulnerable to the powerful ocean, where waves and currents can damage pens and enable escapes. Besides the obvious loss to the fish farmer, this can threaten local wild populations and can be anything but sustainable. Ocean Farming, a subsidiary of the Norwegian SalMar Group, is creating a net that anchors to the ocean floor, keeping fish safe both inside and outside of the net. The Smart Floating Farm concept put forward by Barcelona-based company Forward Thinking Architecture is designed to act like a floating self sustaining ecosystem. This multi leveled facility will feature roof-top solar panels that power and maintain the hydroponics farms below, with the waste byproducts from these crops used to feed the fish being farmed on the lower levels. Waste byproducts from the fish will then in turn be used to fertilize the crops, creating a symbiotic system that provides two kinds of crucial nutrients for humans, all with minimal waste. While all of these technologies are imperative in our fight against empty seas, there is so much we can do to help the planet. Numerous innovations are helping our fish supplies, but never forget that we too can all radically alter this trend of overfishing and irresponsible farming simply by being more mindful of the fish we eat. Committing to only buying responsibly sourced or farmed fish is within our power. Be diligent in asking your fishmonger or local grocer about where the fish they are selling is from, and start to develop positive shopping habits, because making better choices today can have a positive impact on the future of our oceans. Regal Springs Tilapia is responsibly farmed, with our fisheries boasting a zero waste policy to ensure our impact on the environment is as minimal as possible. Learn more about companies with ethical farming practices.